Cravings come and go during pregnancy. In fact, pregnancy is the time you may feel you can eat anything and everything. 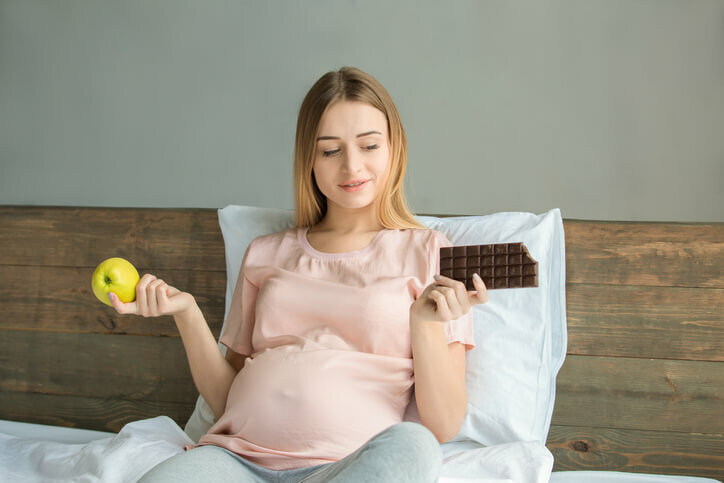 The truth is, when you are pregnant, there are certain foods that can be enjoyed, yet also some that should be avoided. It is more important than ever to eat a healthy diet, which means paying attention to what you eat, and making sure to avoid harmful foods and beverages. Some foods that medical experts advise to avoid during pregnancy include some types of fish that are either high in mercury and undercooked or raw. Fish that is high in mercury is toxic to the nervous system, immune system and kidneys. It is advised for pregnant women to avoid albacore tuna, swordfish, shark, and king mackerel. If you do eat this type of fish, it should not be more than once a month. However, it is healthy to eat low-mercury fish one to two times per week, which has omega-3 fatty acids. Fish that is undercooked or raw can be problematic for pregnant women as it can cause parasites or infections, which include Salmonella, Listeria or norovirus. 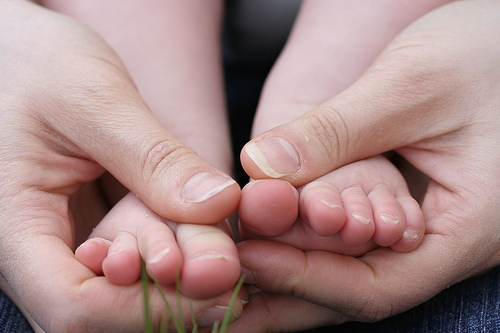 These infections could be passed on to the unborn baby which could cause medical consequences. We recommend avoiding eating sushi dishes, however, talk to your medical provider for more information. It is also recommended to avoid eating meat or eggs that are raw or undercooked. Eating these types of food can increase the possibility of infection from bacteria or parasites, such as E. coli, Listeria and Salmonella. Foods such as poached eggs, hollandaise sauce, homemade ice cream and mayonnaise or any other foods that contain raw meat should be avoided since this could be risky for the health of the unborn baby. We recommend eating foods that are cooked or reheated throughout and don’t forget to read food labels to makes sure that pasteurized eggs are used instead of raw eggs.